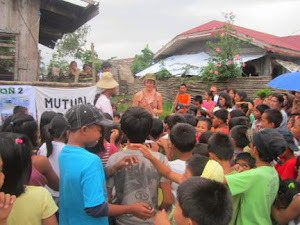 Kim Hill of Deep Green Resistance Australia toured the Philippines in February, with the Mobile Anarchist School. She spoke at universities, infoshops, a farmer's forum and many other locations about the need for a serious resistance movement. You can read her blog of her Philippines tour, or listen to an interview of her by an anti-civ radio show in Manila.